Sport-Tek's athletic looking jersey features a breathable mesh body and overall sporty look. Get your St. Patrick's Day couples uniform right here. 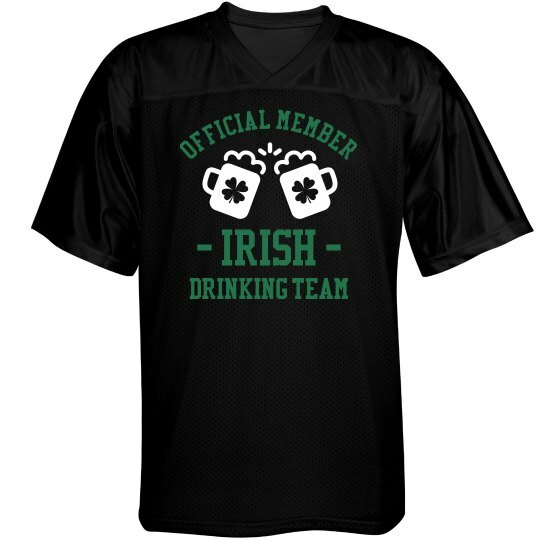 Gear up for the competition by sporting this custom couple jerseys to show that you and your lassie will definitely not back out from a drinking challenge especially in celebration of St. Patrick's Day.